Located in the bustling city, T-Hotel Bukit Bintang offers simple and comfy accommodation with free WiFi access in the entire property. It operates a 24-hour front desk and provides luggage storage facility. Located in the bustling city, T-Hotel Bukit Bintang offers simple and comfy accommodation with free WiFi access in the entire property. 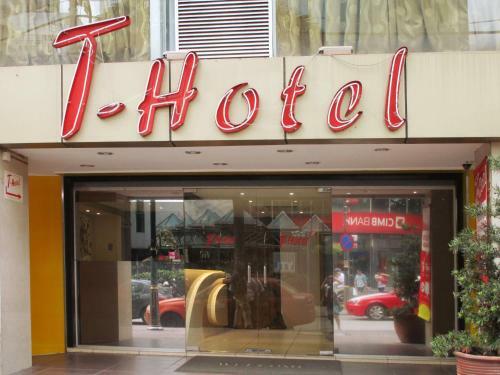 Great deals for T-Hotel Bukit Bintang in Bukit Bintang, Kuala Lumpur, starting from ... No 42, Jalan Bukit Bintang , Kuala Lumpur, Peninsular Malaysia, Malaysia.